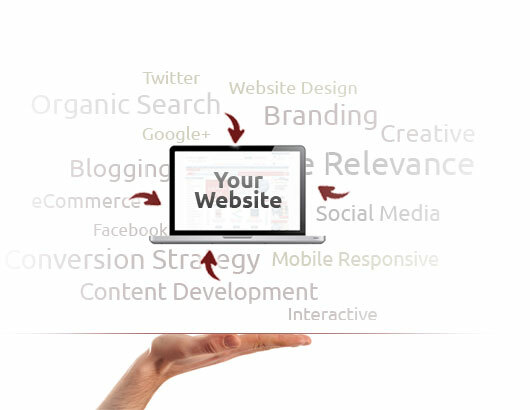 We help businesses of all sizes drive website traffic, increase sales, and manage their online presence. From national to local markets, we have a proven track record, and invaluable experience to develop targeted strategies that get results. We form a strategic plan around search engine optimization, social media and conversion optimization. Sit back and relax, we'll do all the heavy lifting.